In our fast-paced work world, it’s important to spend time with family. Many distractions, diversions, and obligations often intrude on that — and golf can be one of them. So, why not combine them? If golf can last four to five hours, it can be a great way to enjoy quality family time. So, pack your things and make a trip out of it. 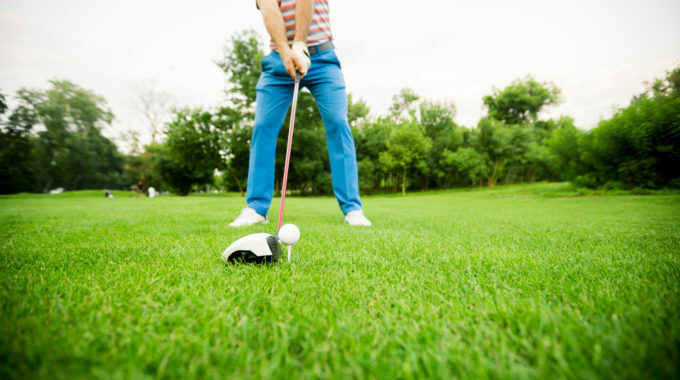 Not every family member may like to golf as much as you do, so your golf trip should have something for everyone. 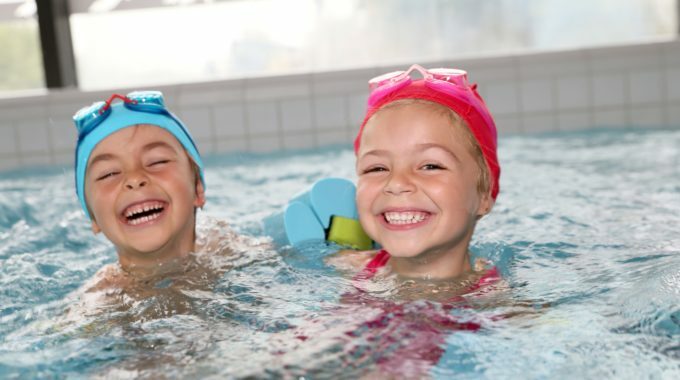 Minnesota has several family resorts that offer golf, a swimming pool, and family programs such as horseback riding, bingo, water sports and much more. Let’s take a look at some of the best Minnesota trips that the whole family can enjoy. 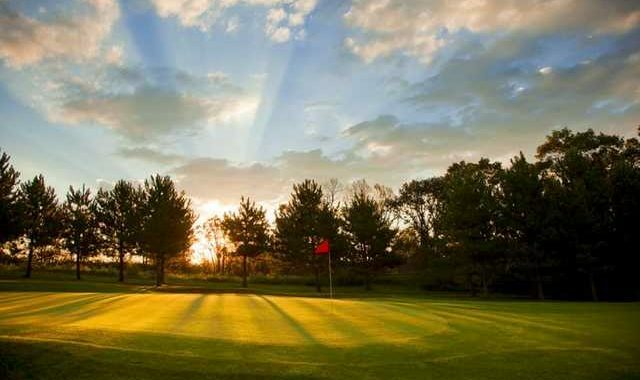 The Central Lakes region of Minnesota is a prime location for family golf trip, and there are several resorts that cater to the entire family. Grand View Lodge, in Nisswa, is home to the award-winning Pines golf course, the recently renovated Garden Course, and The Preserve course. The 27 holes of The Pines and the grandeur of The Preserve will excite the best golfers in your family, while the nine holes at The Garden are the perfect test for your whole family. But Grand View Lodge offers so much more. Situated on the shores of Gull Lake, every kind of water sports activity is available. Walk through the resort grounds, past the historic lodge, along the tranquil flower-filled gardens. For mom, an afternoon at the resort spa should be on the itinerary. As for the kids? They’ll enjoy the indoor waterslide and then a trip to the resort candy store filled with every treat imaginable. If you want to be a little more adventurous, you can enjoy horseback riding, tennis, mountain biking, hiking, tubing, water skiing, fishing and more. Grand View is a great place for your next family trip. Madden’s on Gull Lake is also in Nisswa and is loaded with great golf. Pine Beach West and East are two challenging championship tracks, and The Classic is one of Minnesota’s best. Plus, the Social 9 is a great course for family members of all ages. The amenities at Madden’s are unsurpassed. The resort marina offers “all things water,” from rowboats, water tubing, and stand up paddle boards to speedboats and pontoon fishing tours. There is a waterskiing school, where all the kids can learn to ski. Kids might enjoy an afternoon at the Tennis and Croquet Club or a game of lawn bowling. And if your kids are ages 4-12, they’ll want to check out Adventure Cove Day Camp, where they can experience numerous activities from board games and face painting to Wii games and swimming. Of course, there is always some time for mom to indulge herself at the Spa at Maddens including a massage, facial treatments, manicures, and pedicures. No one comes away from Madden’s looking for something to do. Meanwhile, the marina at Cragun’s will outfit you with everything you need for a fishing expedition on Gull Lake. You can bring your own boat and tie it up the dock, rent a boat from the marina, and even hook up with a professional fishing guide service to find walleye, northern pike, large and smallmouth bass, crappies and panfish swimming in Gull Lake. The numerous resort amenities include beach volleyball, water skiing, an indoor pool, and a fitness center. The nearby Wild Acres game preserve is great for hunting. And the Paul Bunyan Trail is excellent for hiking, biking, or inline skating. And for the kids, how about a round of SNAG golf to get them started in the game. Everybody will be busy at Cragun’s. Breezy Point Resort is up the road on the shores of Pelican Lake and includes three superlative courses: The Traditional Course, Whitebirch Course, and Deacon’s Lodge. 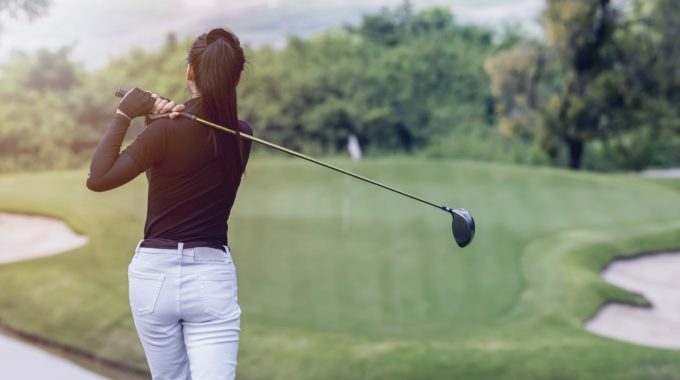 Come for the great golf, but stay for everything else, which includes the incredible Serenity Spa, five top-drawer restaurants, the indoor pool at the Breezy Inn and Suites, beach activities, fishing and boating adventures, swimming at the Rec Center/Pool (which has a Jacuzzi and kiddie pool) and tennis. If you come during wintertime, the list of activities is even greater with skiing, snowmobiling, ice fishing, and even snow golf. Further north, Giants Ridge Golf & Ski Resort, in Biwabik, has great winter activities, too, such as some of the best downhill skiing in the state. In the summer, its two great golf courses, The Legend and The Quarry, thrill with beauty and challenge you won’t find anywhere else. For families seeking a true “up north” adventure, Giants Ridge is the place to be. The outdoors experience is as big as you want it and right out your front door — from hiking and mountain biking to fishing, snowshoeing, cross-country skiing, and snowboarding. There is also a disc golf course, a climbing wall for the kids, indoor and outdoor pools, and a rec center. Plus, Giants Ridge is home to a luxurious spa for mom, perfect for when she is just coming off the hiking trail. Giants Ridges offers it all in the peace and solitude of the great northern Minnesota woods. You can’t go wrong picking one of these northern golf and family activity getaways this fall or any time of year. There truly is something for the whole family year-round at these wonderful resorts. Don’t take our word for it, experience it for yourself!